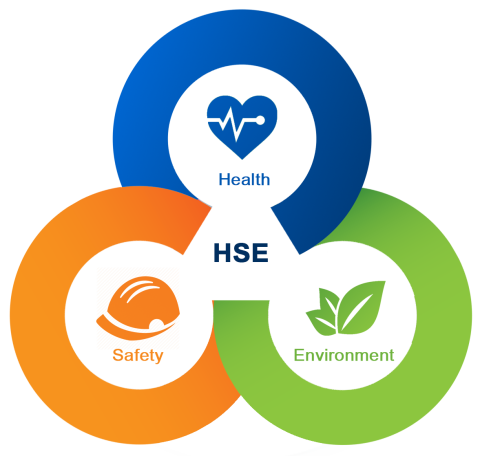 We believe that Occupational Health, Safety and Environment (OSHE) and its law is not complex since we make it simple for each and every job, to comply and manage our operations in every project that we operate. 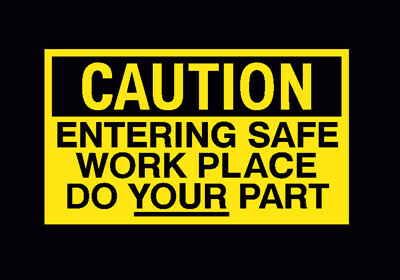 Good OSHE practices, standards and legal compliances makes our operations simple and easier to identify, assess and control risks in the workplaces. Our goal is to have zero work related injuries and illnesses in all our operations..
WNR is the choice to work progressively with the companies that believe in their work force as an asset. We convey unsurpassed, exceptional value of professional services to all our customers through our safety culture and expertise of each employee that make us unique in Kurdistan. WNR is committed to provide all our employees and stake holders with the highest standards of Occupational Health, Safety and Environment. We are also committed to protect the communities where we work and live in.